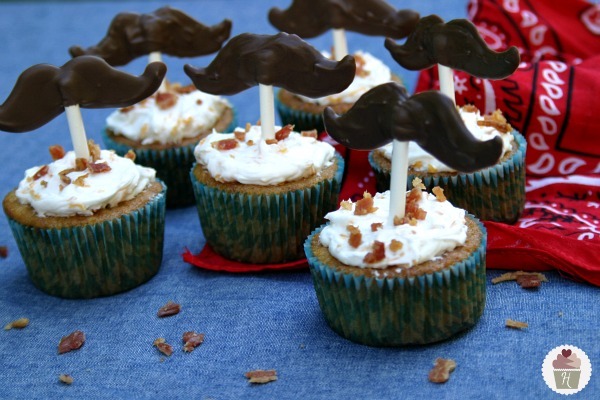 Father’s Day is right around the corner! 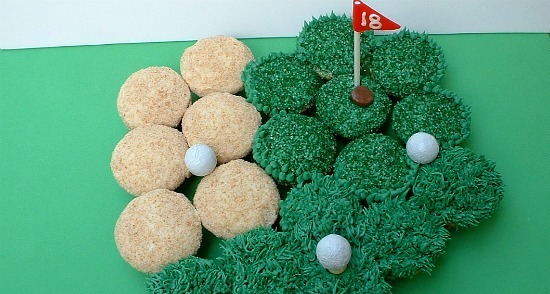 Whether your Dad loves golfing, sports, chocolate cupcakes or cupcakes with candy on them, I have you covered! 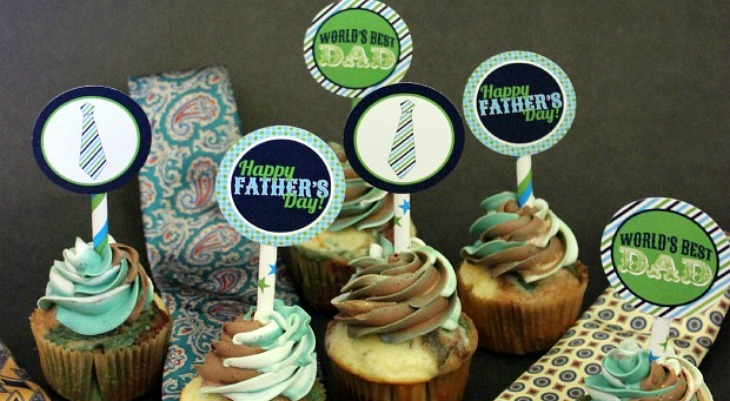 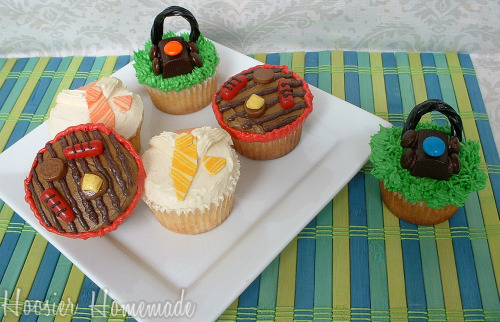 Here are 25 Father’s Day Cupcakes and Printables that are sure to bring a smile to Dad’s face!